Here’s a Stoop Story from Mimi Dietrich about her run-in with rock and roll. 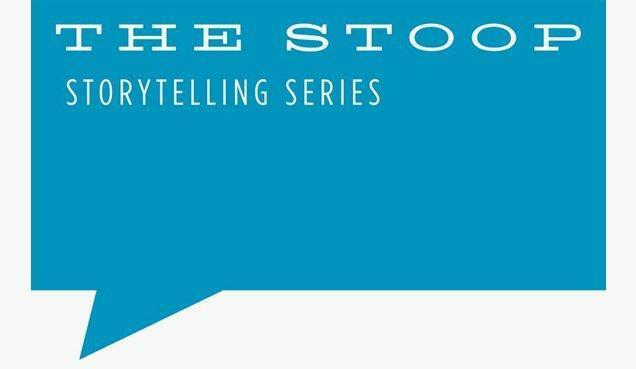 You can hear her story and many others at stoopstorytelling.com, as well as the Stoop podcast. Mimi Dietrich finds it “magical” to make a quilt. She’s in the Quilters Hall of Fame, and the Maryland Historical Society is about to exhibit dozens of her works. We hear how she started quilting and where she draws inspiration. The opening reception for "Hometown Girl" is tomorrow from 2-5 pm at the Maryland Historical Society. This is a yearlong exhibition on view during regular museum hours (Wed.-Sat. 10 am-5 pm, Sundays 12 pm-5 pm). Special guided group tours with Mimi Dietrich are available. More information here. When you hear the name of the nonprofit “Doctors Without Borders,” you’re usually hearing about a catastrophe--the devastating cyclone that hit Mozambique last week, for example … the ebola epidemic in Congo, or streams of refugees. In more than sixty countries across the globe, Doctors Without Borders works to care for the displaced--medical treatment, food, safety. What’s involved in doing this work? Donna Canali, a nurse and team coordinator, shares the nonprofit’s principles. Donna Canali will be speaking on Monday March 25 at the Baltimore Museum of Art at 6:30pm. To rsvp, visit this link. For information on the MSF recruitment event on April 30, visit this link.